Dooars, the foothills of Himalaya is surely among the best jungle destinations in India. Jungle lovers, adventure buffs or wildlife photographers, anyone can plan a short trip to Dooars. The wildlife-filled tropical forests, green covered hill streams cutting across the green lands of tea gardens make it one of the most delightful destinations. Dooars has some breathtaking natural views and spine chilling adventure spot that will make your journey unforgettable. There are many outstanding tourist spots which will give you a great sense of relaxation are Suntalekhola, Jaldapara, Bindu, Totopara, Jayanti etc. The main gateway of Dooars is New Jalpaiguri and this place has good connectivity with Kolkata by rail and road. You have to travel around 6/7 hrs by train from Kolkata to reach New Jalpaiguri. If you are travelling by plane, then you can reach the nearest airport, Bagdogra which is very near to Jalpaiguri. 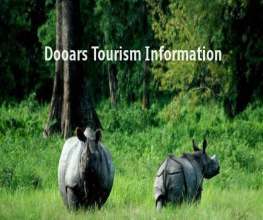 Here are the few top tourist spots in Dooars that you shouldn't miss. 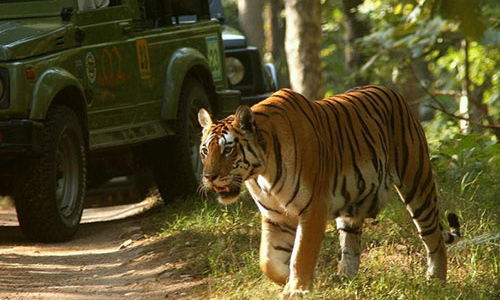 Visiting Buxa Tiger Reserve forest will be a hair-raising experience. The place is famous for our pride, Royal Bengal Tigers. This tiger reserve is located in the Alipurduar district of West Bengal and is spreaded around 760 square kilometers. In this jungle you can find animals like civet, elephant, gaur, Indian boar and red jungle fowl apart from Royal Bengal Tiger. Plant biodiversity in this area is remarkable. Even when you will cross the jungle by train, the place will provide sensational glimpse of the river Teesta. It will truely be a Wildlife Safari experience on the train. October to May is a good time to travel but if you really want to take a close look of wild animal, march to april is the perfect time. Jayanti is certainly among those unspoiled places which provide an amazing sense of relaxation. It is a small forest near Buxa tiger reserve and considered as the queen of Dooars for its natural beauty. This forest village is located around 30 Kms from Alipurduar. Jayanti River has formed a natural border with the Bhutan hills. You can find peace and tranquility which you hardly get in our over crowded cities. 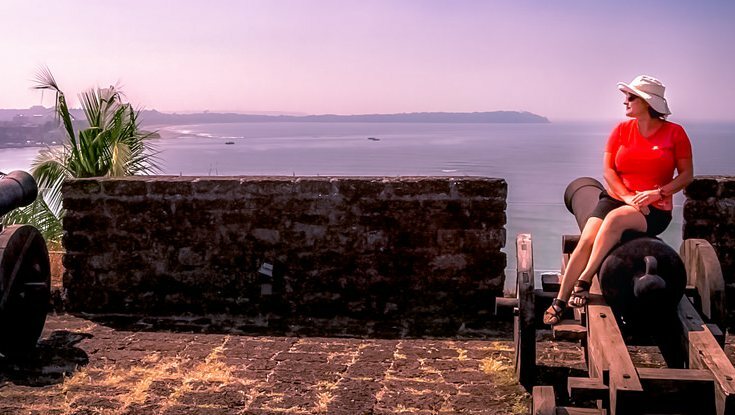 From there you can also visit Buxa fort, which has a great historical importance. 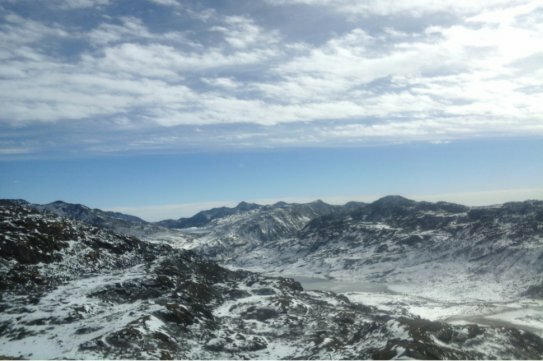 Trekking lovers can trek to the nearby places like Santhlabari (914 ft) that offers a magical panoramic view. There are many other must visit places like Pokhri, which is a holy pond surrounded by forests and hills. Mahakhal is another pilgrim destination for Hindus near Jayanti. This cave temple is dedicated to lord Shiva, which will give you a holy experience. 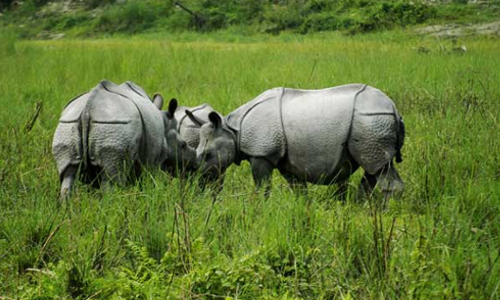 Gorumara National Park is located in the Dooars region of the Himalayan foothills and this forest is mainly famous for its population of Indian Rhinoceros. This park was awarded with the best national park in the year 2009. You will find numerous well-located watchtowers inside, which help you to take a close look of this legendery park. Jatraprasad Watch Tower, Rhino Observation Point, Chandrachur Watch Tower, Chukchuki Bird-watching Point are some interesting places of Gorumara. This park is the home of many animals like Indian rhinoceros, asian elephant, shambar deer, forest birds like sunbird, spangled drongo and Indian hornbill etc. Samsing is a small hill village and tourist place in Malbazar of Jalpaiguri district of West Bengal. 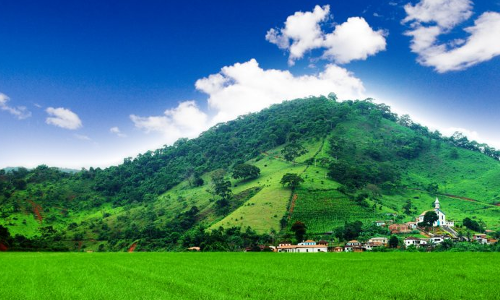 Samsing attracts tourists from all over the world by its green tea garden, forests and hills. It is a nice cool place which is located in the foothills of Jalpaiguri and Darjeeling districts border. It takes aound 3 hours to reach Samsing from Siliguri by car. Some of the popular sightseeing places are Suntalekhola, Faribasti, Rocky Island, River Murti which are just the perfect treat for your eyes. Jaldapara is a famous wildlife sanctury of West Bengal. It was declaired as the sanctuary of the year in 1941 and is well known for having the largest population of the Indian one horned rhinoceros in the state. Travellers will find distinct varieties of flora and fauna. Apart from the tigers, birds and trees, there are significant number of elephants living there. 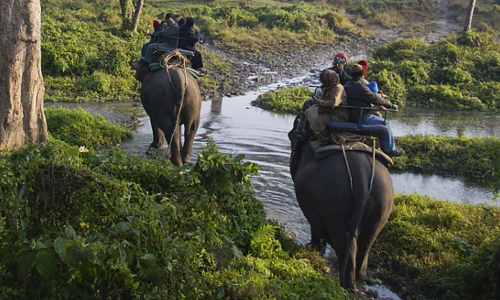 Elephant ride is popular activity here and exploring the dense forest on their back can be a thrilling experience. 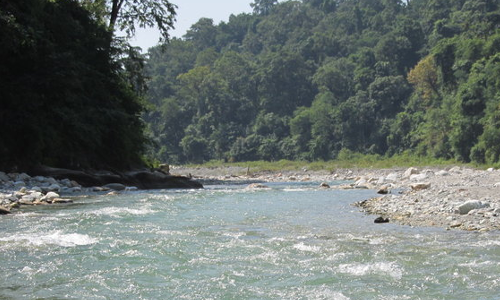 This rich biological zone is located in the Kalimpong sub-division under Darjeeling district. 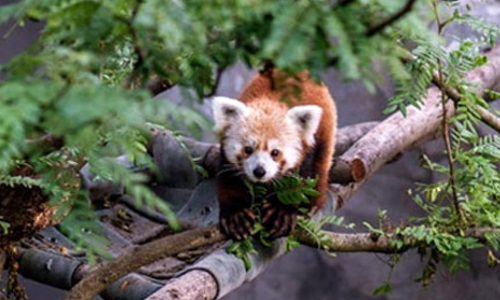 It is one of the rarest places where you can find Red Panda. This forest spreads over an area of 88 square km. This jungle is so dense that in some places sun rays can not touch the ground. Nature lovers, trekkers will get many exciting things to explore here. Neora Valley is well known for inaccessible forests, dark bamboo groves, colourful canopy of Rhododendron etc. It is the home of Indian leopard, black bear, sloth bear, Himalayan flying squirrel, rufous-throated partridge birds, crimson-breasted woodpecker birds etc. So, get ready for a memorable wild trip to the Dooars for collecting unforgetful memories and glimps of natural beauty. A standard Dooars Tour takes about five days to complete so you should plan your trip keeping at least a week in hand.